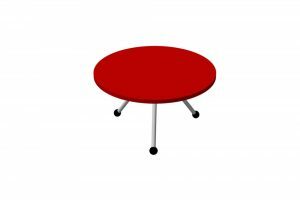 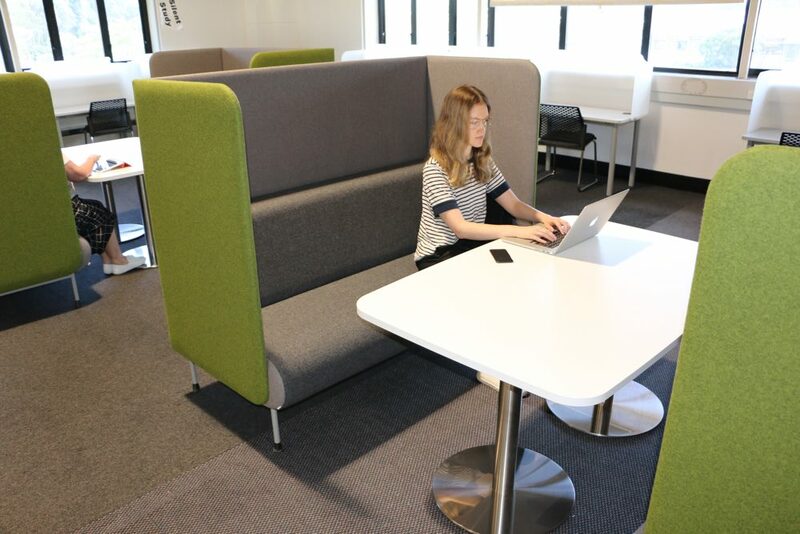 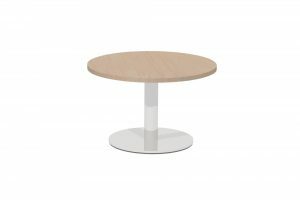 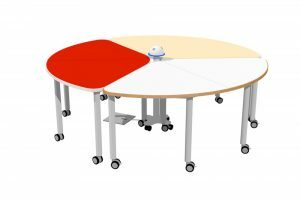 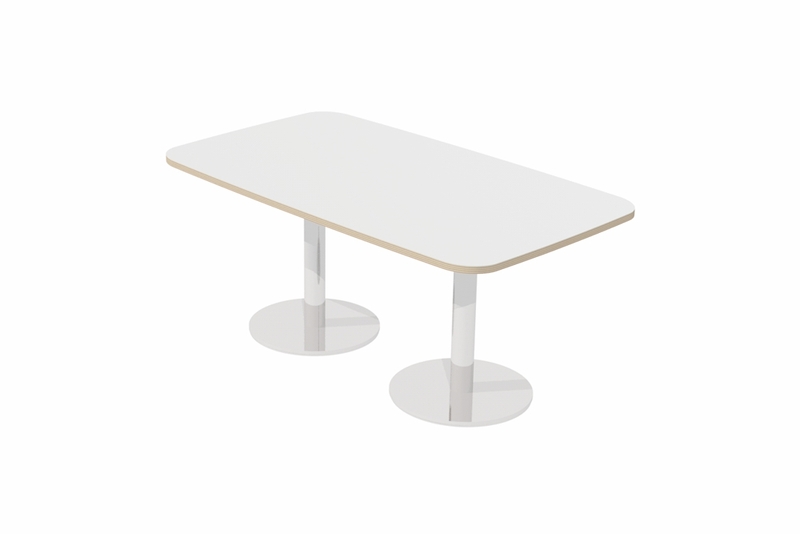 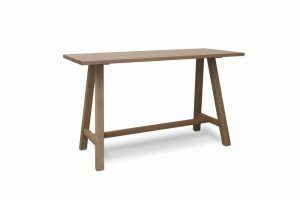 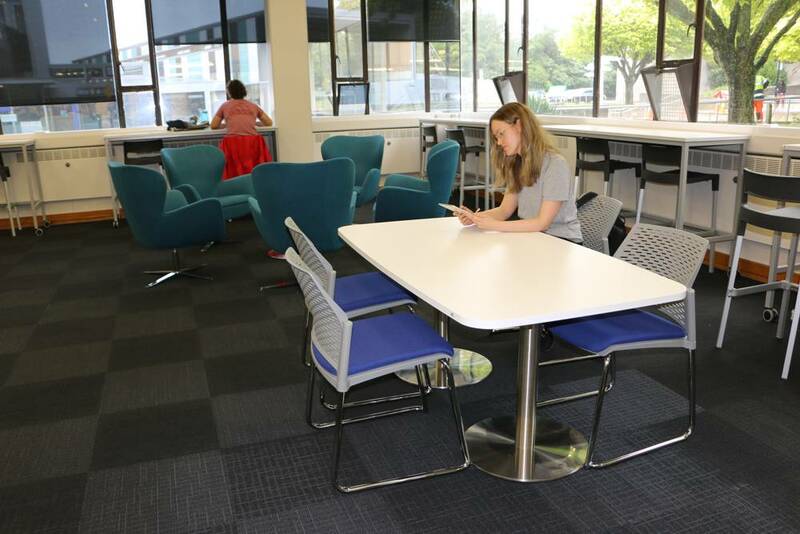 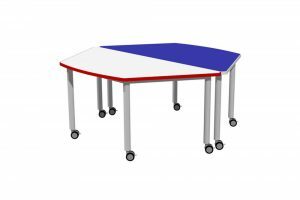 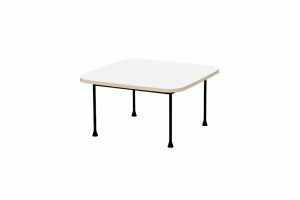 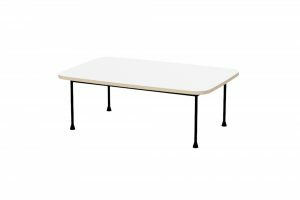 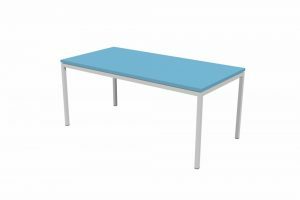 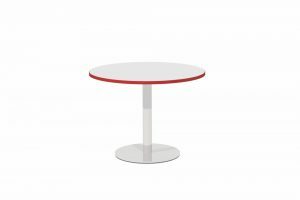 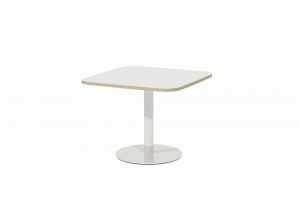 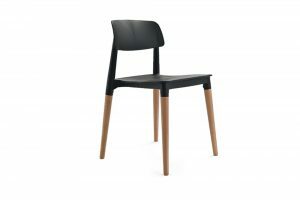 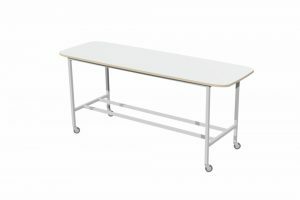 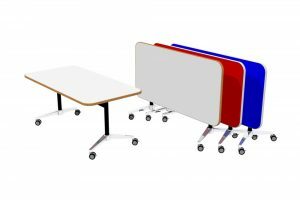 Our T7 RECTANGULAR Soft Form Table features a curved, Scandinavian inspired worktop and is suitable for formal or informal learning spaces. 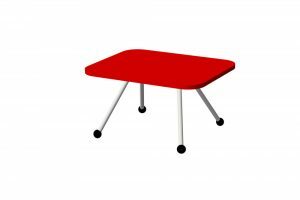 The shape of the worktop introduces an organic feel and provides extra depth for opposing laptop users. 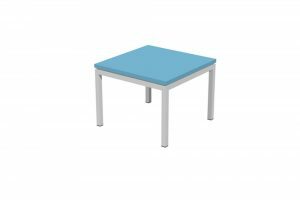 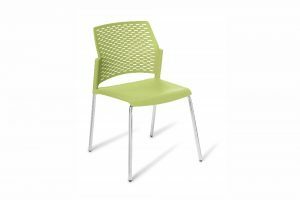 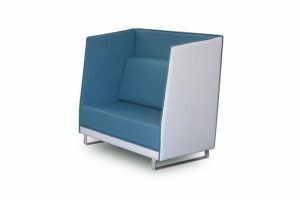 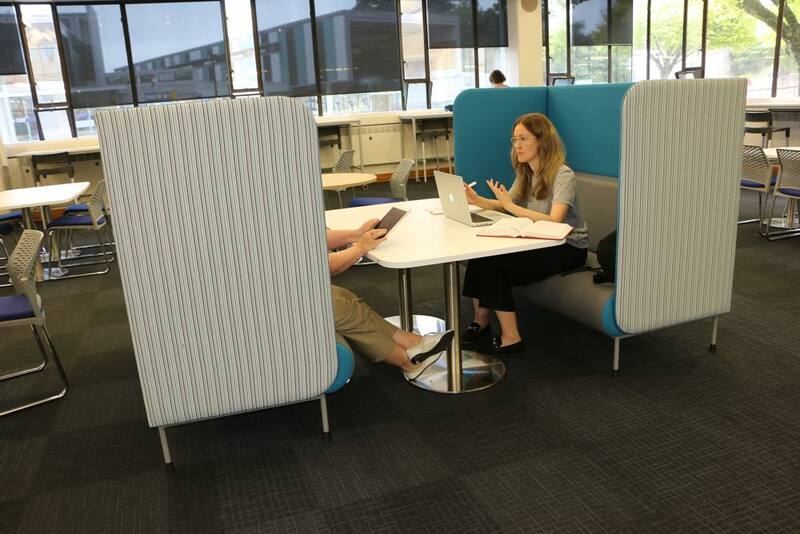 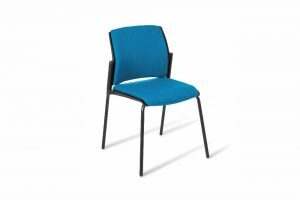 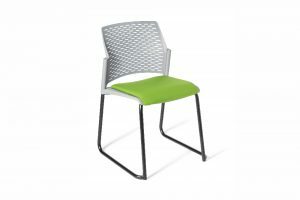 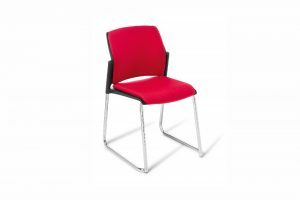 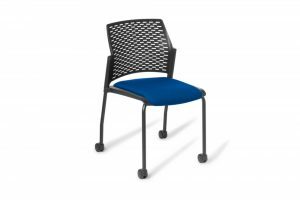 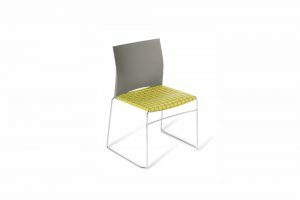 With the current popularity of booth seating clusters the T7 Table offers a worktop with maximum unencumbered leg room. 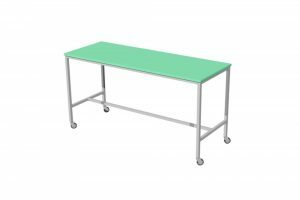 A soft form, rectangular worktop at a laptop friendly height. 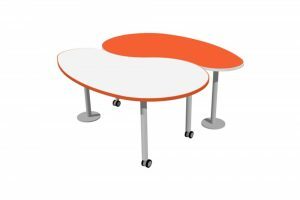 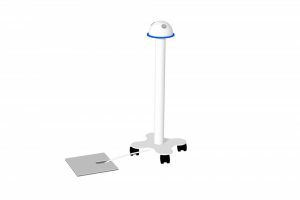 Durable twin brushed stainless steel pedestal bases — weighted for stability.